Robyn Bobbing has won a Leibster Award! All my thanks goes towards Jordan from Global Debauchery for nominating me! 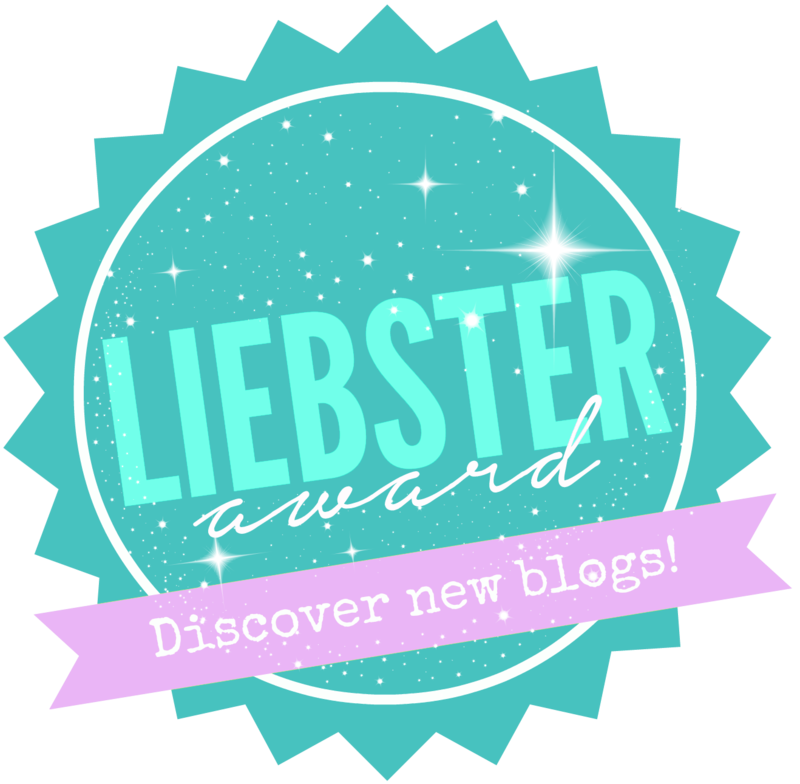 The Liebster Award is awarded to bloggers by other award winners, in an effort to recognize up-and-coming talent in the blogging community. They are also an incentive to network, provide exposure and build a supportive online community. 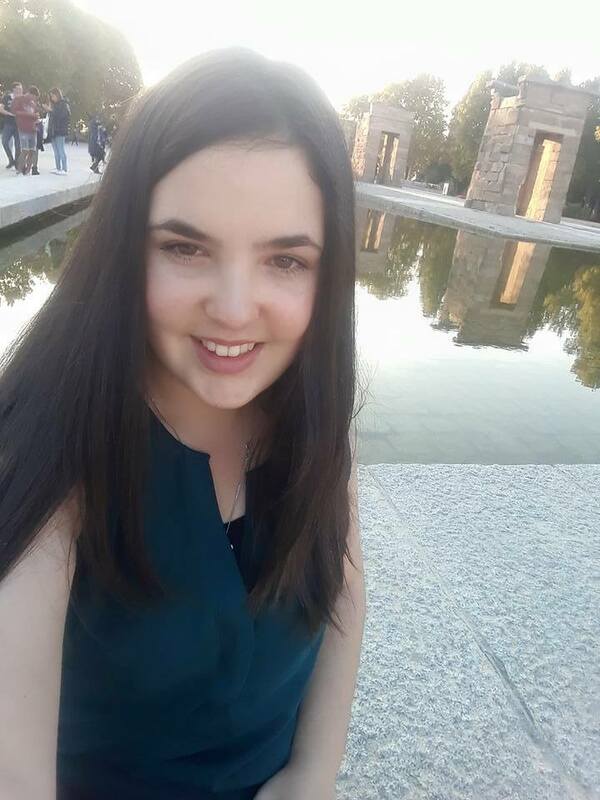 My name is Robyn, I’m 21 and currently studying Modern Languages at unviersity in the UK. I like travel, yoga, sunny weather and I have a gorgeous black cat called Blackie. My blog is predominantly a travel blog where I share my adventures around the UK and abroad. It originally started as a Year Abroad blog for a university outreach scheme but as the blog began to grow, I too began to grow so fond of it. I decided that I did not wish to part with it after the year was over, and here we are. I don’t recall when it began, I have always had an interest in travel. When I was younger, my family and I mostly spent our summers on the Costa Blanca, where I would read a lot, swim and walk along the beach. They were very much relaxing holidays and cultivated within me a sense that Spain is a second-home, something I still feel today. Perhaps, the school trips arouund mainland Greece and to Rome really instilled upon me a desire to travel to historical and cultural centers, which is my main travel interest now. I have not had a beach holiday in 5 years, I just love cultural breaks. My last trip was to Budapest at New Year. My favourite moment was seeing Die Fledamaus at the Opera. It’s so affordable to get great seats at the opera in Budapest, compared to what you can get for the same price in London. Before I turn 30, I hope to step on the African continent (where to go first though?! ), return to South America (Ecuador, Brazil at the top), go to Japan and travel a bit around India. I have more long term buck list destinations, but I will get there when I get there. That’s a tricky one. My favourite part of traveling is definitely the culture; understanding how other people live, attempting to speak the language(s), and of course, eating the delicous cuisine. Still, the people I meet and spend the experience with can make it or break it -my Birthright Trip around Israel in 2014 is so memorable because of the people I spent it with. I love nature, and that is why Iceland is my number one destination, it has such outstanding natural beauty. Luckily, I don’t think I have had any of them yet. Bad experiences? A fair few. Looking back on them now they’re quite amusing to recall, but they were far from it at the time. An interesting one would be when I was hiking the Salkantay Trek in Peru. I hadn’t acclimitased well to the high altitude as it was still the first day and within a few hours of hking, there I was, lying on the top of a mountain in South America with an oxygen mask over my face, while everyone else was sat having lunch. Not a great start, but I should add, that I did finish, so not a disaster – just the most physically challenging thing I have ever done. I met a fascinating man when I was a a hostel in Porto last summer. He was a peregrino for the Camino de Santiago. He had spent the previous 8 weeks walking on several routes to Santiago (quite a long time). He then had walked from Santiago down to Porto. It was so interesting to learn about his experiences; how he tested his endurance, the people he met, how he was received by others on the road. The Camino in general is an amazing thing to do and it was the first time I had ever met a peregrino. On my Year Abroad last year, I would often have the feeling of gratitude and amazement of how lucky I was to be living in such a beautiful part of the world at that given moment. However, whether that was gazing at the snow-capped mountains in Perpignan, marvelling at the beauty of the Plaza Mayor in Salamanca or admiring the views over Lisbon at one its many miradouros, I cannot tell you. My next trip is in the next few weeks at Easter. I’m going to Amsterdam and Brussels with my housemate, Kam. Looking forward to seeing Brussels from a local’s perspective (Kam’s from there) and stocking up on lots and lots of delicious Belgian chocolate. Also, admiring the tulips at the Keukenhof Festival in the Netherlands. Congratulations to my nominees! Please click around and visit their sites to support them. Okay guys, your 11 questions are below. Enjoy and make the most of it. I’m looking forward to reading everyone’s answers! Thanks for taking part. If you were to receive an all-expense paid trip for you and a friend for two weeks, where would your first choice be and why? If you could be fluent in one other language in addition to the ones you already know, which would you choose and why? Do you have some sort of bucket list (travel/life experiences/goals)? What are your top three? Have you read a book that has been especially influential on you? Please tell. What is the one thing about yourself that you’re most proud of and why? Is there a craft or hobby you would like to learn how to do? Tell me where you are now and where you’re going next! You’re very welcome! Well deserved. Great answers! My husband would be so jealous about your Iceland fissure excursion!